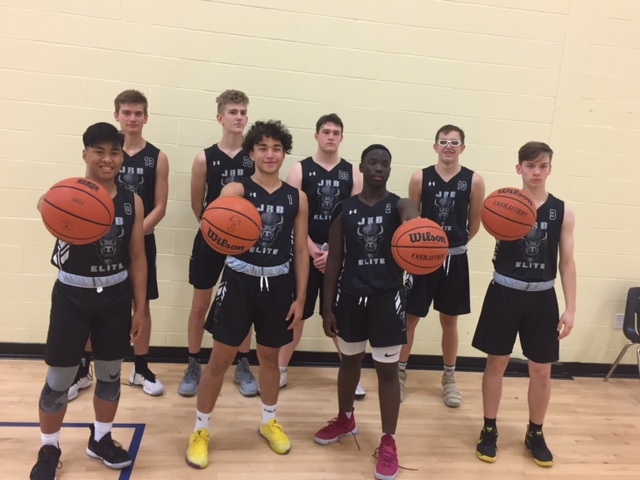 The traveling elite summer team beat the heat in Las Vegas while attending the highly scouted Las Vegas Classic (Live period for Division 1 coaches). The team had a successful showing making it to the semi-finals in the Gold Division playing 7 games. This places us in the top quarter of teams in the 16U division. The team came up against tough competition hailing from Arizona, New Zealand, Los Angeles, California, and New Mexico. The program centered on providing top elite athletes the opportunity to train and compete against top players in North America with an emphasis on leadership, skill and IQ development. Because of the tremendous success we will be expanding the program to include additional tournaments and teams in 2019. JRB Elite will hold tryouts in May 2019.